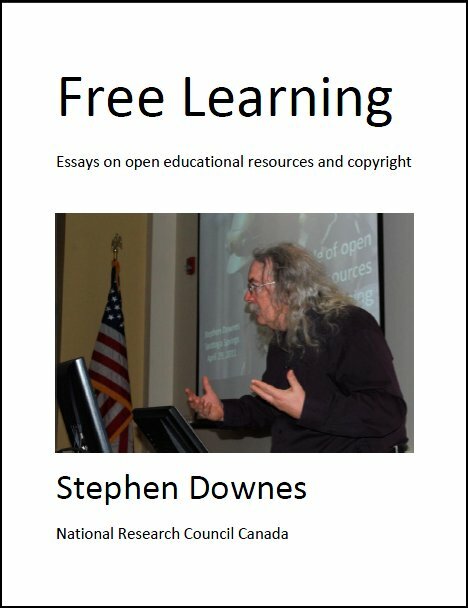 The paper argues "that adopting a learning design methodology may provide a vehicle for enabling better design and reuse of Open Educational Resources (OERs)." I have my doubts, but would certainly recommend reading the argument. Last Updated: Aug 21, 2018 11:19 p.m.